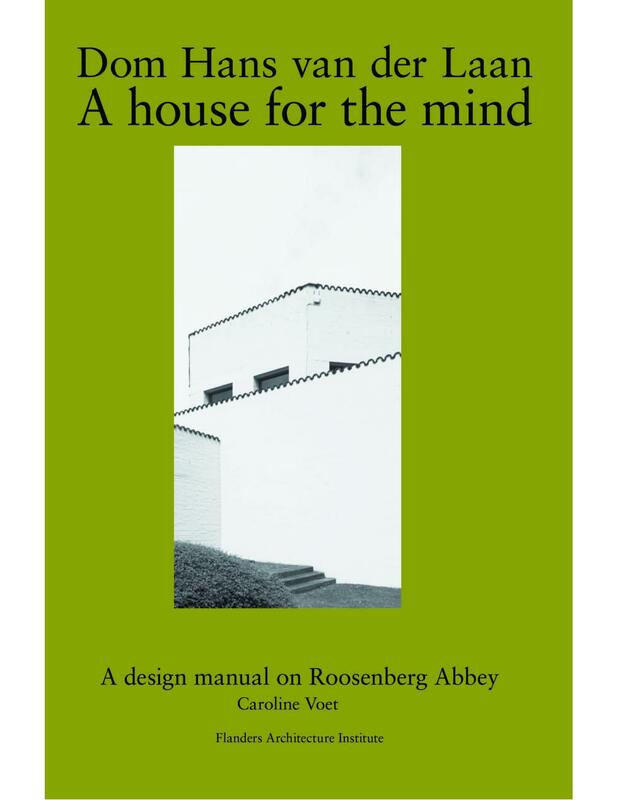 In 1977, the Benedictine monk and architect Dom Hans van der Laan (1904-1991) published his manifesto Architectonic Space, Fifteen Lessons on the Disposition of the Human Habitat. Seeking out to capture the essence of spatial experience as a foundation for architecture, he developed a design methodology through his own proportional system of the 'Plastic Number'. 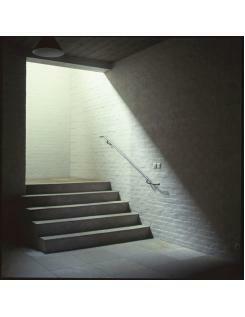 Around that same period, Dom van der Laan built Roosenberg Abbey in Waasmunster for the Marian Sisters of St.-Francis. And while his theories remain fairly abstract, this building demonstrates the concrete use of proportion, materiality and light in relation to perception and movement in space. 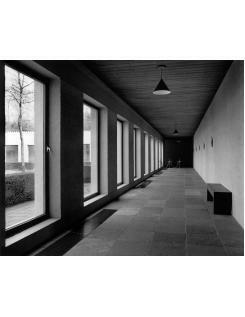 Moreover, this building is designed to guide the inhabitant into contemplation, intensity and stillness. This manual is an introduction to Dom van der Laan's design methodology, as he applied it to Roosenberg Abbey. Original drawings are combined with explanatory diagrams, complemented by nine original letters from the architect to the Sisters as well as a series of photographs by Friederike von Rauch, to offer an in-depth reading of this building on different levels.